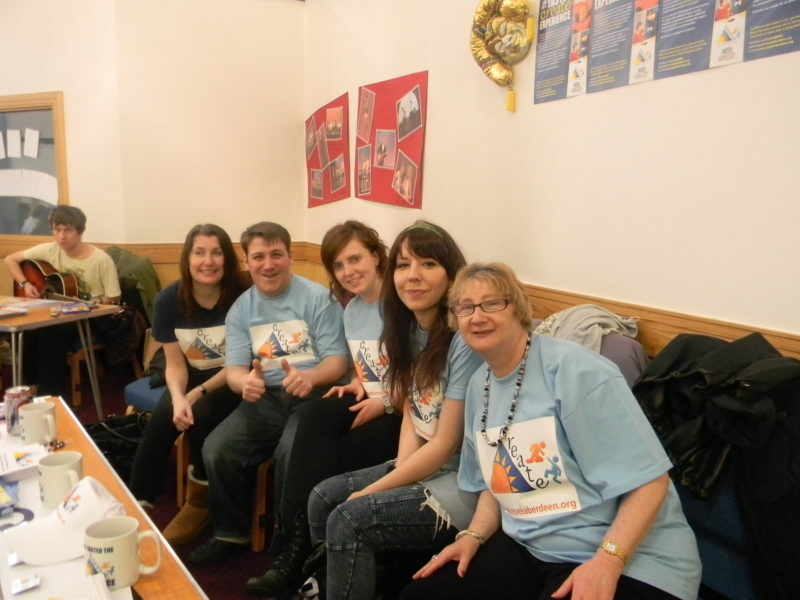 Create Provides Arts and Performance Activities for Adults with Additional Support needs in Aberdeen and Shire. Inclusion – Access – Opportunity – Self Expression – Creativity – Realising Potential – Choice – Respect- Equality. Activities are led and supported by experienced, skilled, trained and dedicated staff. Opportunities for Self development, creativity, confidence building, and communication. Skills and Talents are developed and showcased in regular performances. Weekday Activities based on Arts, Crafts, Drama, Music, Dance, Multi Media, Cooking, Sports and Multi sensory. Drop in Workshops, Short Courses, Taster sessions, Evening and weekend workshops, Discos and Social Events available. Support is provided within activities for participation. 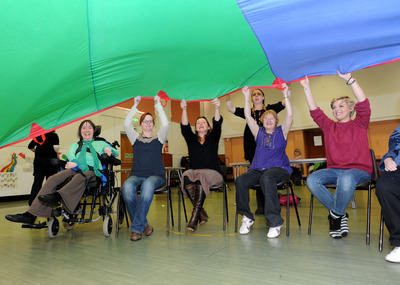 Activities are tailored to meet needs and abilities and are open to all. Transport can be provided if required. Create became a company limited by guarantee with charitable status (SC041611) in June 2010. We have a board of trustees with user representation. Starting with one session per week which proved so successful, we are now running activities and workshops 5 days per week. Create have been very lucky to receive a Spirit of the Community Award, awarded at Inchgarth Community Centre, and have been finalists and winners in the ACVO Aberdeen Impact Awards. Create have worked with a wide range of professionals to enhance and update our skills – these have included Multi Sensory Training from the Excellent Richard Hirstwood, Dance workshops with City Moves, Story telling and puppetry training from Wendy Derusset, Bead Making workshops with the talented staff from the Bead Crazy store, Drumming workshops with local drumming legend Ron Bird, Music workshops from Drake Music Scotland, Seated Yoga from Laura Walker, drama production from the talented folk at Moveable Feast and will continue to develop our staff and volunteers. Create have worked in partnership with Mixed Fish and Moveable Feast in the Aberdeen Arts Coaltion. 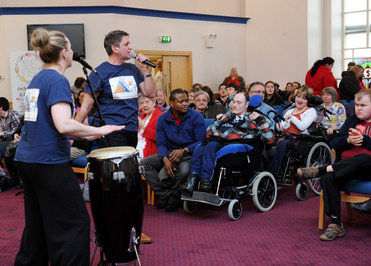 With support from Aberdeen City Council, the Arts Coalition provided a wide range of taster sessions, events and a fantastice Inclusive Arts Festival! As part of the Coalition we also provided information to families about Self Directed Support and accessed training to become SDS Champions. Meet the Staff Team! Create staff work to the SSSC Codes of Practice and are all members of the PVG Scheme. Staff are experienced, trained and will be registered with the SSSC on completion of their relevant SVQ qualifications. Alex Constantinides – Service Manager . Create are thankful to have skilled and experienced volunteers.